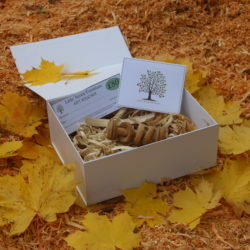 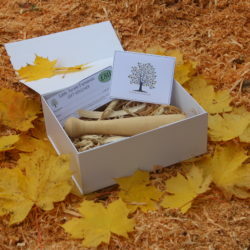 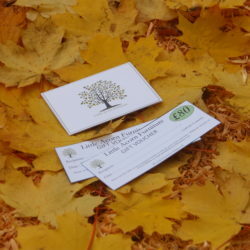 The perfect gift for any occasion Little Acorn Gift Boxes contain a hand turned gift of your choice, an “about bodgers” card, left blank for your own message and an optional voucher for one of our green woodworking courses. 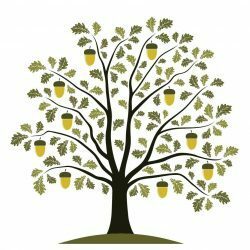 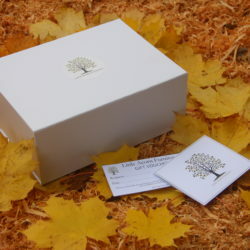 All presented in a beautiful gift box decorated with our tree logo. 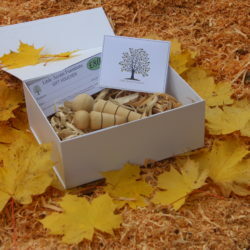 Book a course on line before New Year and select a free gift box of your choice.